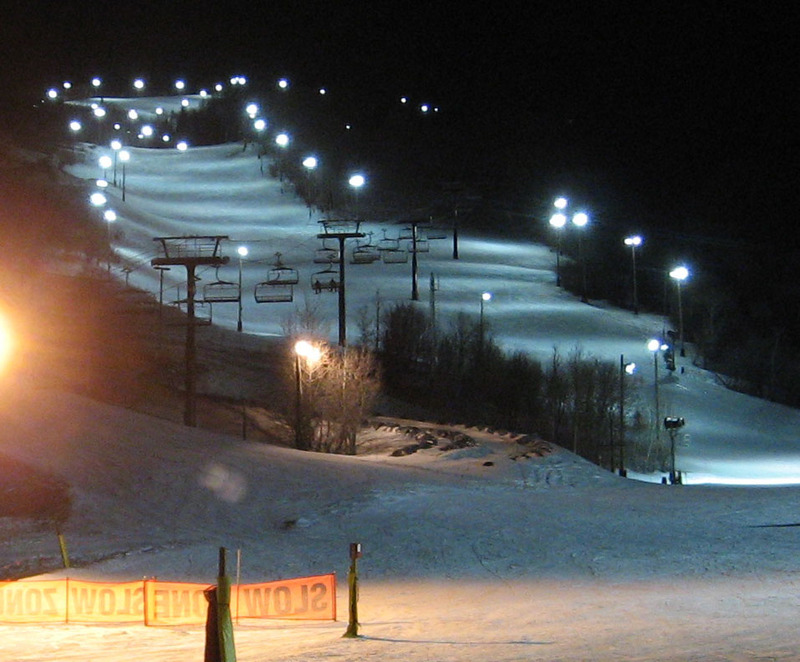 Check-in and athlete training for the U.S.Grand Prix begins today at Park City, Utah. This event was originally scheduled for December of last year, but was postponed until now, due to lack of snow. Training sessions continue through the day and again tomorrow, with snowboard qualifiers starting on Wednesday. This Grand Prix event gives athletes a chance to compete for qualifying points for the snowboarding and freeskiing halfpipe Olympic events in Sochi, Russia next year. Park City just got 8 inches of new snow yesterday. Conditions should be good for a great show that is free to spectators! 8:15am -4:00pm Snowboarding halfpipe qualifiers. 8:15am -4:00pm Freeskiing halfpipe qualifiers. 11:00am -1:00pm Snowboarding Halfpipe Finals. 11:30am - 1:30pm Freskiing Halfpipe Finals. Pipe action by U.S. Snowboarding.